A day of getting stuff done! 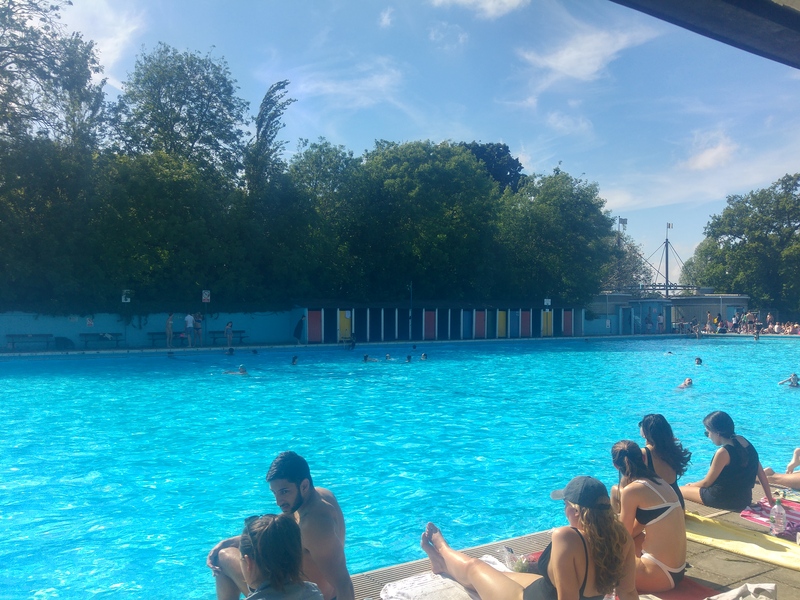 A load of sorting out, a trip to the charity shop and then a 750m swim at Tooting Bec lido for a change. Lovely day here in London, and a relaxing one Nic and I both definitely needed!